Whether or not a bird spider in particular is a good species to begin with, will always be answered with a personal view based on experience. There are, however, a few basic principles making one choice slightly “better” than the other. 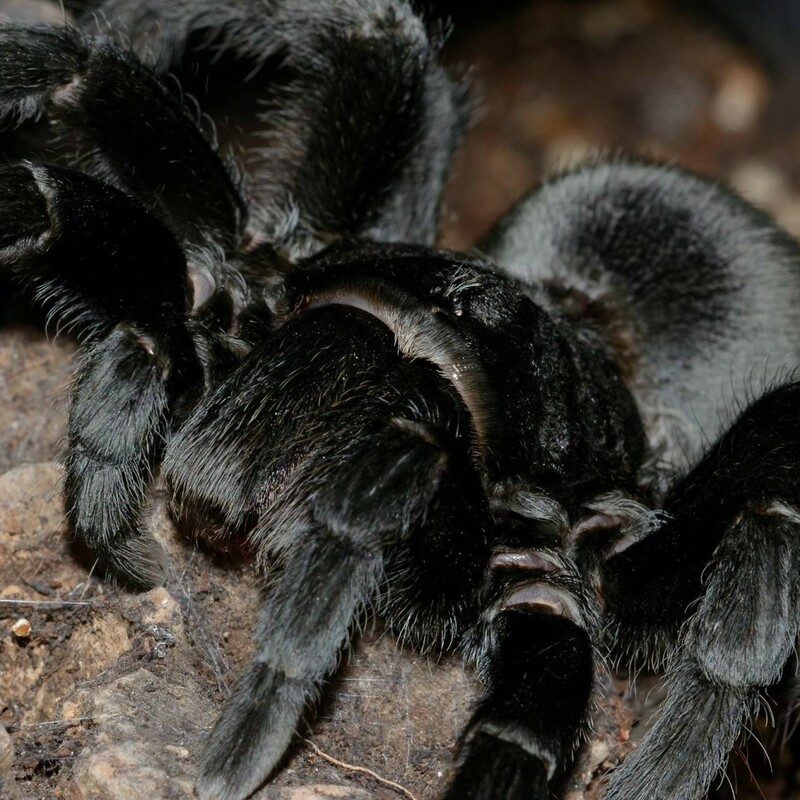 Creating the “Top 10 tarantulas for beginners” list, we kept a few things in consideration, such as the bird spiders temperament, environmental factors, size, beauty, venom, visibility and (web)behavior. Some bird spiders are more expensive and/or a little bit harder to find, but you’ll certainly find the perfect choice to start the hobby with. Before you buy something, make sure you have everything prepared. Feel free to invite yourself to take a look on how the hobby works, as there are plenty of keepers prepared to show you their beautiful spiderroom. Always contact a few distributors and/or ask on different fora whether or not the price is good and the seller trustworthy. However this list is built to give you a good impression on what to expect, keep in mind that bird spiders are living creatures with different personalities. Show great respect for their way of living and provide ideal environmental factors in order to give them a good and healthy life. Create terraria suitable for their lifestyle, paying attention to every detail. Oh, and btw, be advised of the fact there is something as the “spidervirus”. It’s kind of an addiction, pushing you every time again to buy that “one last spider”. This being said, I really hope this list will help you chosing your first eight-legged friend. Success and… Welcome to the club! 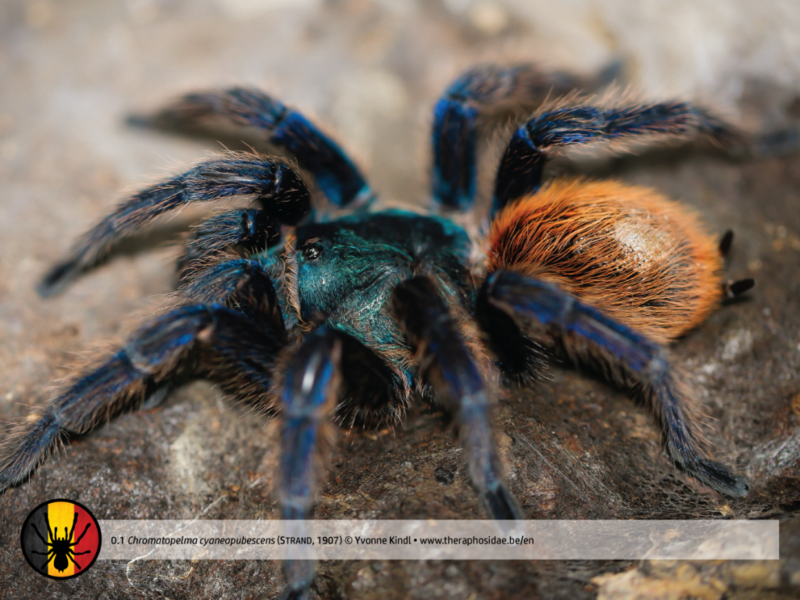 Caution: Don’t start with an old world tarantula, because it is assumed they possess more potent venom than new world tarantulas. Buy a female (they live longer). 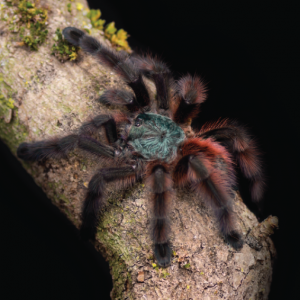 In general, Brachypelma albopilosum, Brachypelma smithi and Grammostola rosea are being recommended as ideal bird spiders for beginners, due to the fact they’re docile, hardy and easy to keep. 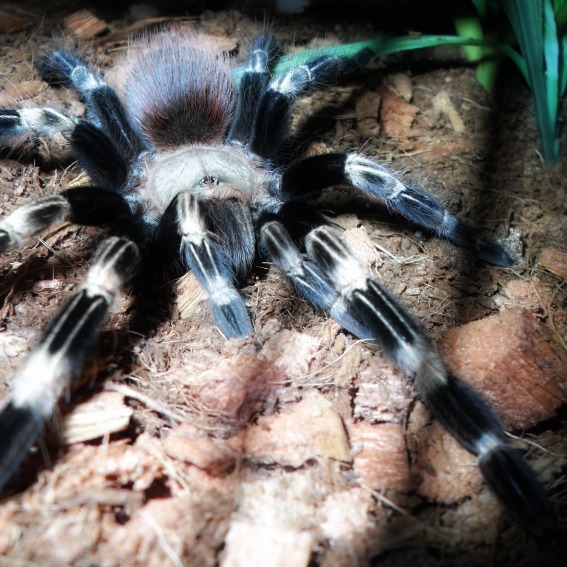 You, however, might be looking for different characteristics chosing your first tarantula pet, such as (web)behavior, growth – and/or activity rate. Therefore this list is slightly different to “traditional” advise. Please read the texts carefully to determine whether or not a bird spider is interesting for you. Antilles pinktoe. Martinique pinktoe. Martinique red tree spider. Temperature: 25-28°C (day), 20-25°C (night). 10th as well: Avicularia avicularia, Avicularia metallica. Brazilian red and white. White striped bird eater. Delightful as she is, she might be a direct attack on your peace of mind as well. 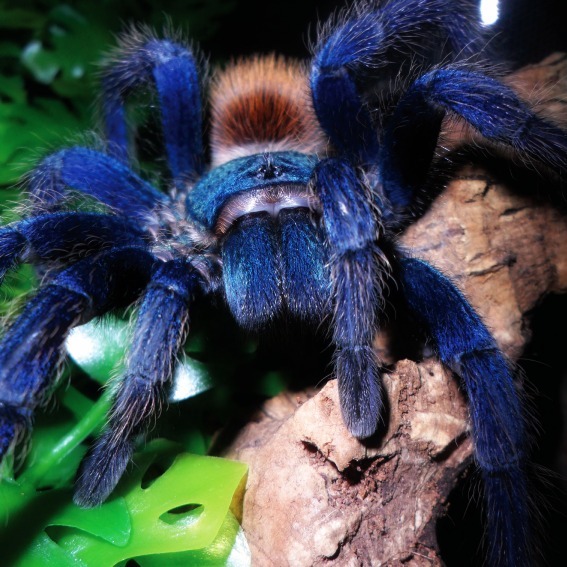 This spider is considered to be the most feisty from the list, but her beauty makes it all good. Provocation will probably result in use of urticating setae, maybe followed by a threat pose, but a bite is rather the exception. However, Nhandu chromatus is very beautiful, visible most of the time and growing fast, which makes her interesting for novice keepers. She’ll eat good, giving you a spectacle every time you feed her. She likes her environment rather moist, so make sure you’re ready to put in that little more effort. Temperature: 24-28°C (day), 20-24°C (night). 9th as well: Nhandu coloratovillosus (more nervous). 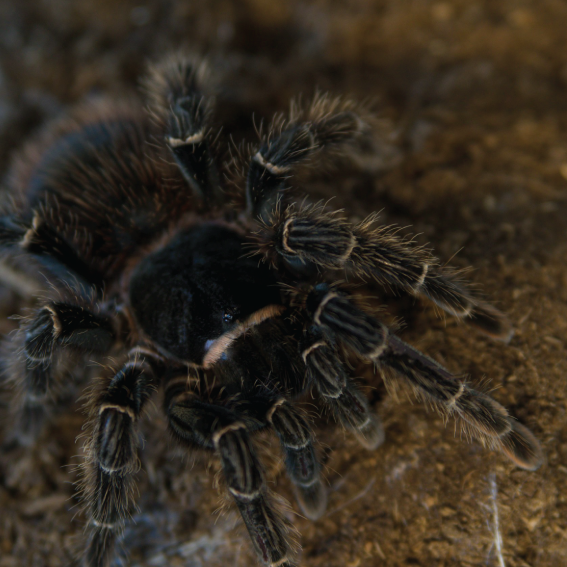 8th as well: Lasiodora difficilis (more nervous). Temperature: 24-29°C (day), 21-23°C (night). 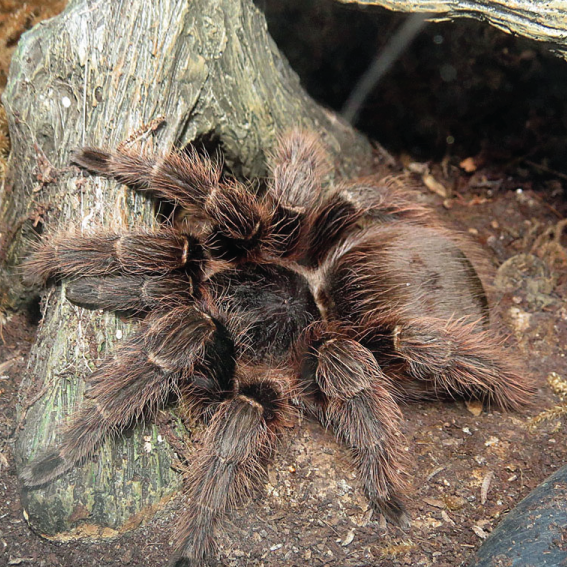 6th as well: Aphonopelma chalcodes, Brachypelma boehmei (more nervous). Brazilian whiteknee tarantula. Giant whiteknee. Whitebanded tarantula. She’s beautiful, big, fast, colorful, visible, active and… Always hungry! Acanthoscurria geniculata does not only eat and grow as fast as Nhandu chromatus, she looks quiet similar as well. However she is not really docile, she appears in this list because of her hunting behavior. She strikes on her prey as fast as lightning, furiously going for the kill. Acanthoscurria geniculata is a true spectacle in her appearance and behavior, but keep a little distance. As furious as she goes for the kill, you won’t notice her flicking lots of urticating setae. 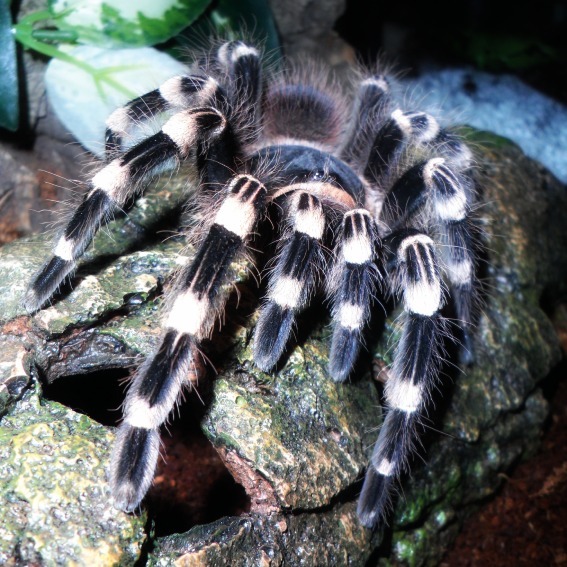 6th as well: Acanthoscurria chacoana, Brachypelma vagans (more nervous). 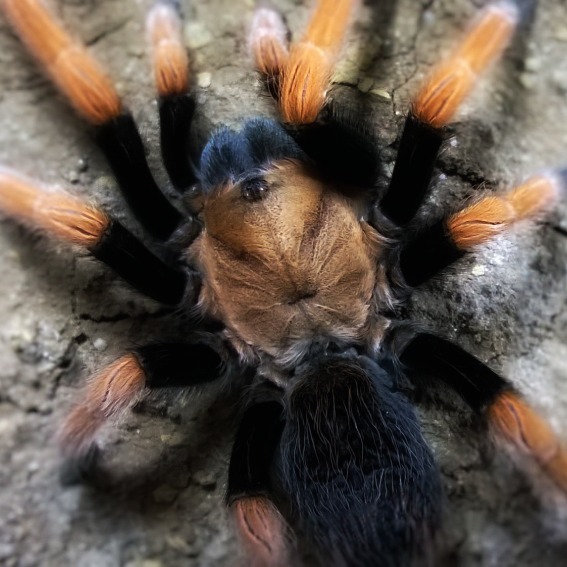 Mexican red-kneed tarantula. Mexican red knee. 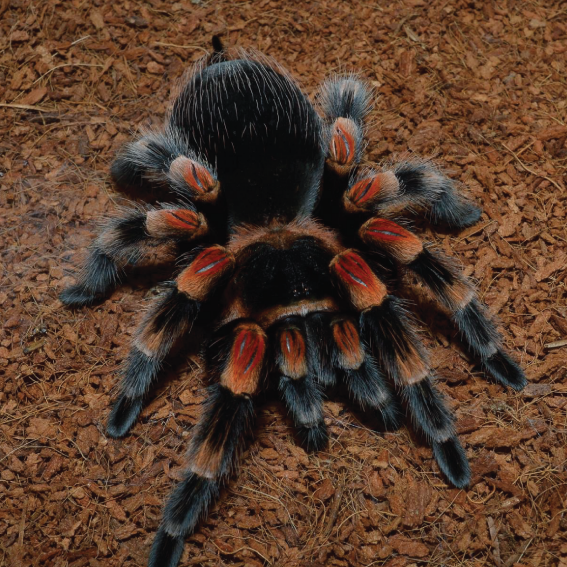 5th as well: Brachypelma emilia. Pink zebra beauty tarantula. PZB. Temperature: 24-26°C (day), 20-24°C (night).  4th as well: Brachypelma albopilosum, Euathlus sp. red (dwarf species). In my opinion by far one of the most underestimated bird spiders in the hobby, due to its neutral coloration. 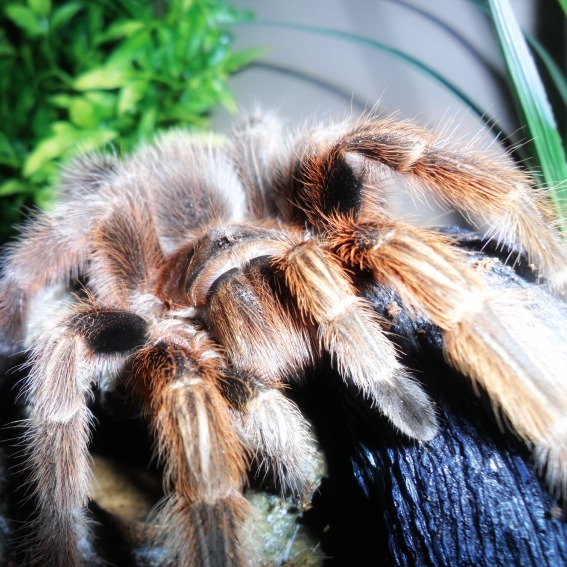 The use of the name, Grammostola rosea, remains to be questioned, but if you’re looking foor her you’ll easily find her in the hobby named as such, or Grammostola porteri. Compared with the spider, we’re the weaker life form, as she’s very adaptable to different circumstances and temperatures. Sad but true she’s growing slow and, however she’s docile overall, notorious for her moodswings… for months! Temperature: 22-27°C (day), 20-22°C (night). 3th as well: Phrixotrichus scrofa. Temperature: 22-25°C (day), 18-22°C (night). 2nd as well: Grammostola pulchripes. It goes without saying that this medium-sized bird spider makes many human heartbeats reach unseen levels with its breathtaking beauty. Even the little ones will stun you flashing their beauty. Native to the harsh and dry deserts in Northern Venezuela, she’s very hardy in captivity and a great choice for beginning hobbyists. Although she’s not the most docile species from the list, she’ll make everything good showing her beauty all day long and creating wonderful webs. Provide an interior with lots of anchor points, leave the substrate dry and provide a water dish. As a reward she will fill up the terrarium with lots of silk. This species is active and fascinating, our highly recommended, the one and only, true number one! Temperature: 25-28°C (day), 23-25°C (night).